Hey guys, new to this site. 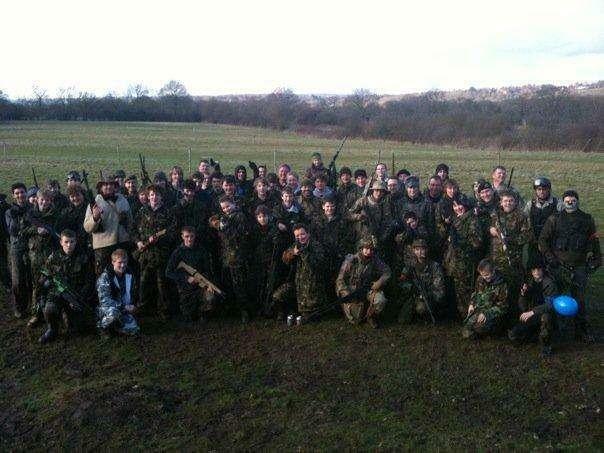 We are an Airsoft company in Kent that have been running for 15 years. If anyone is interested in coming down to our sites, we have one in Fawkham, and one in Limpsfield. We are doing a Mad March deal at the moment where all Walk-On hires are £15 for the whole day.! If anyone is interested please join our facebook group. OR visit our website www.ultimatewargames.co.uk and ring today 01268 796 130 . Thanks, Let the game commence!